Acqueon banks on the knowledgeable and experienced investors who provide valuable financial and strategic support as we change the way customer experience is delivered. 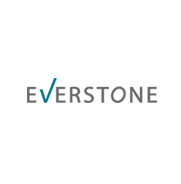 The Everstone Group is a private equity and real estate investment firm focused on supporting the growth aspirations of entrepreneurs, corporations, and asset owners across India and Southeast Asia. Solmark is a group of tech entrepreneurs who have built several companies and bring expertise in all aspects of growing a company in a competitive global marketplace. They are operating managers who aim to help entrepreneurs grow and scale their business. 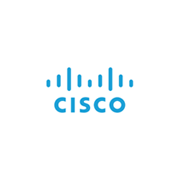 Cisco Systems, Inc. is a multinational technology conglomerate headquartered in San Jose, California, in the center of Silicon Valley. They develop, manufacture, and sell networking hardware, telecommunications equipment, and other high-technology services and products.